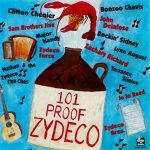 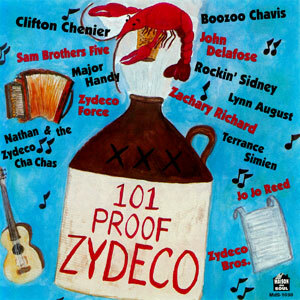 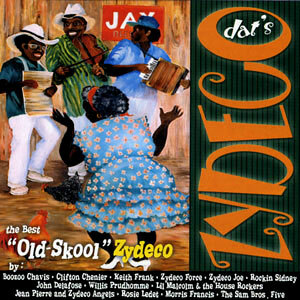 For those of you familiar with the term “Zydeco” (pronounced “Zah-dee-ko”), it refers to that exciting accordion led dance music of the French speaking Creole people of South Louisiana, and their cousins and other relatives who have moved to East Texas. 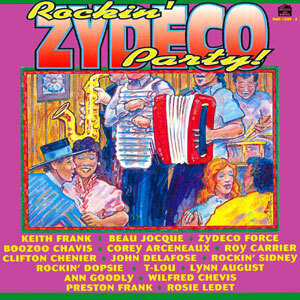 This is a collection of Zydeco Music containing hot Zydeco tunes from the “coming forth” era of the ’80s by artists who shaped the modern Zydeco sound. 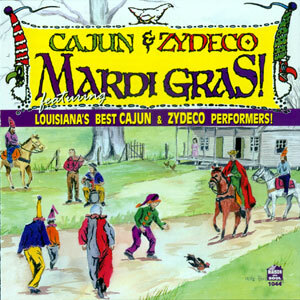 CD booklet contains artist information. 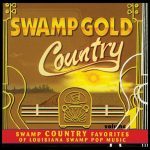 Released in 1989, 18 songs.